I was up early and used a Park Tool patch kit given to me by Doug to fix my tubes. They were so much nicer to use than regular patches and seemed to work wonderfully. It’ll be interesting to see if they hold, but if they do then I can see myself buying a couple of packs of them. With Tom having to go away on business we had arranged to go to Doug & Deb’s. We spent the morning making calls and writing blogs at Tom’s and then made the ride over during the mid-afternoon. 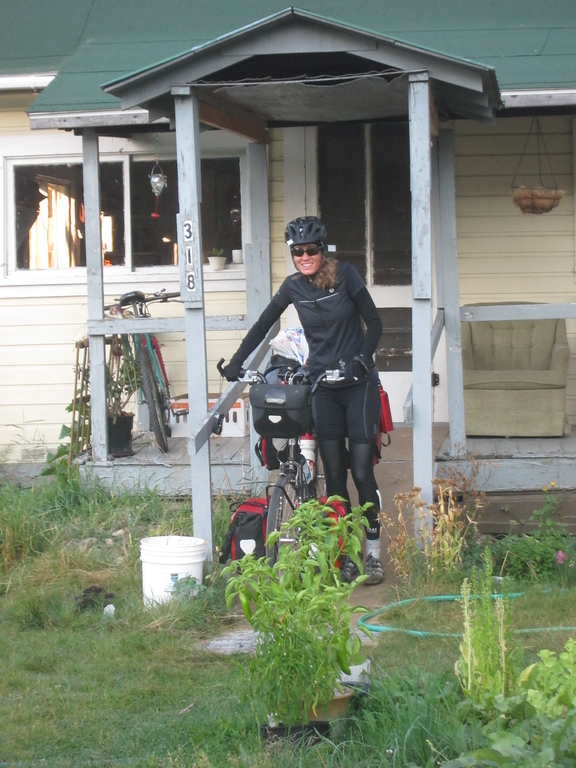 It was only a short ride from north east of Sandpoint to the western edge, but it would help make the next day’s ride shorter too. 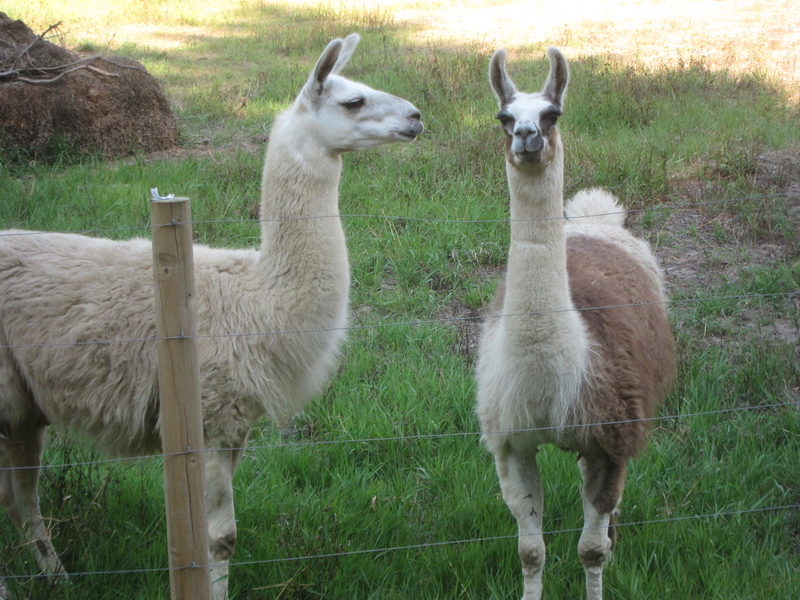 I saw 3 llamas for the first time on a farm on the way over. I guess they were being kept for their wool.